When disaster strikes, safety is priority number one. Leaving an unsafe location accessible to the public is dangerous and a liability that you could be held accountable for. After a disaster, if someone were to injure themselves at your property and it were not secured, it would be deemed your fault. There is no need to make a bad situation any worse and at 3W Cleaning Service we understand this fact. That is why we offer emergency home and business board up services. Our licensed team of professionals will go to your location, assess the situation and have your location safely and securely boarded up in no time. Don’t be left liable when disaster strikes. Empty homes and businesses are a siren call for undesirables. Some uninhabited homes still have valuables such as furniture, wired electronics and copper piping. Some thieves may even remove flooring, light fixtures or switches. This preventative measure will also protect your property from wind and water damage while keeping those people who would try to gain entry otherwise safe from themselves. So, the best option is to have licensed professionals perform a home or business board up service. 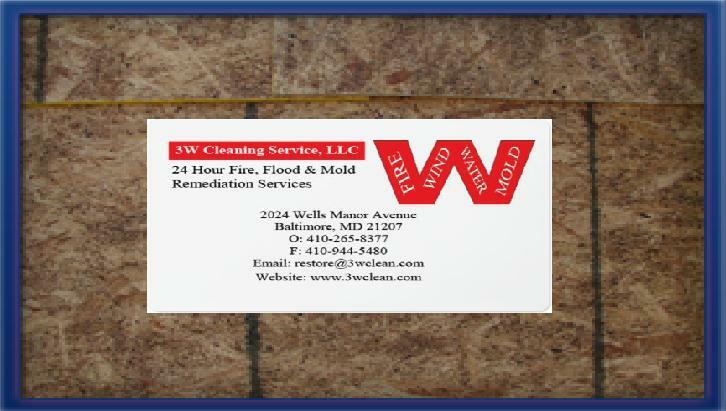 Call 3W Cleaning Service 24 hours a day, 7 days a week for emergency board up service.